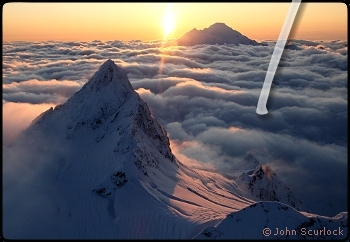 Sunset over Mount Shuksan and Mount Baker. Photo © John Scurlock. Should mobile communication devices be mandatory?